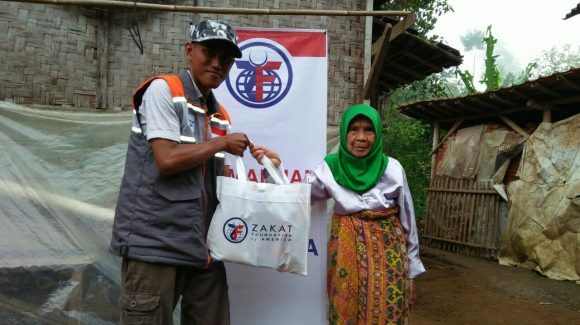 Indonesia is home to the world’s largest Muslim population. 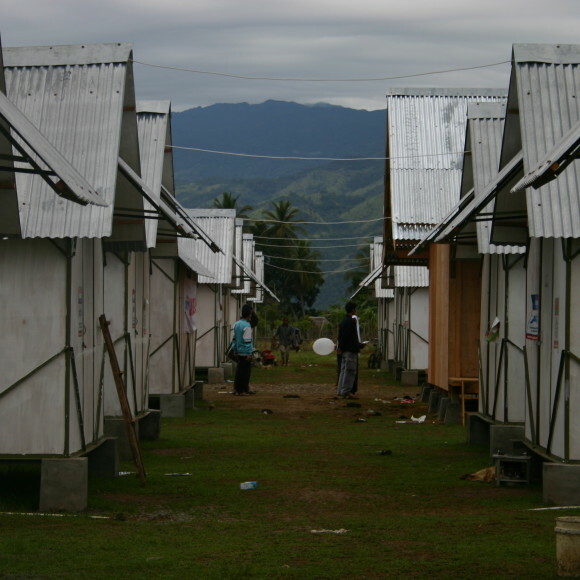 It is also the world’s largest archipelagic state composed of thousands of islands. 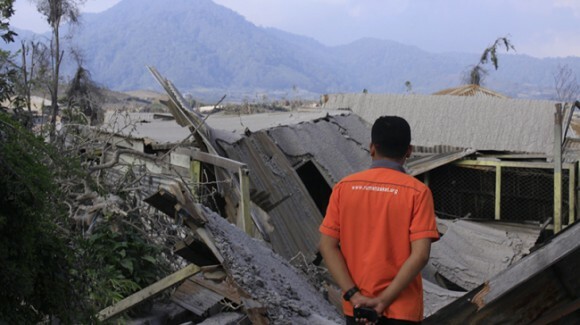 Due to this unique geography and geology, it is prone to natural disasters, such as earthquakes, tsunamis, floods, landslides, cyclones, and volcanic eruptions. 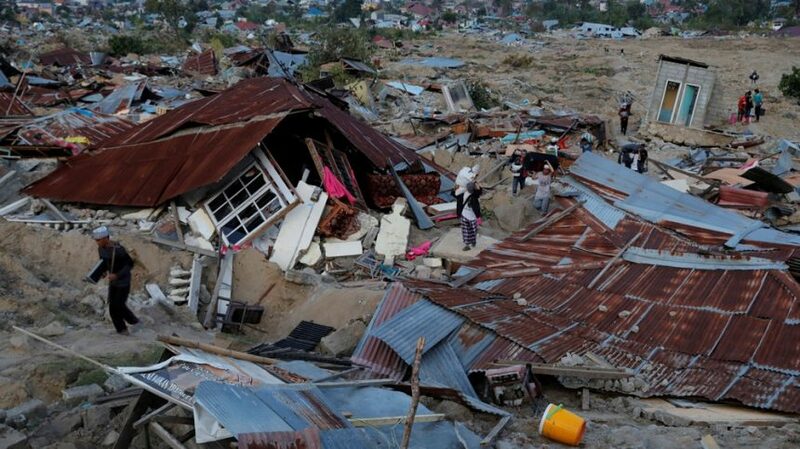 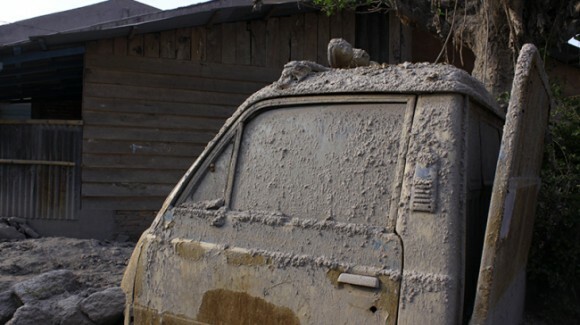 Frequent natural disasters pose an ever present threat to the Indonesian archipelago. 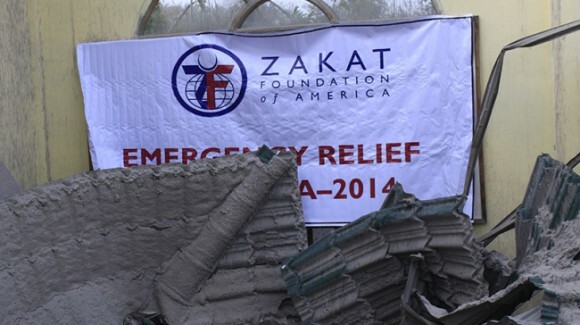 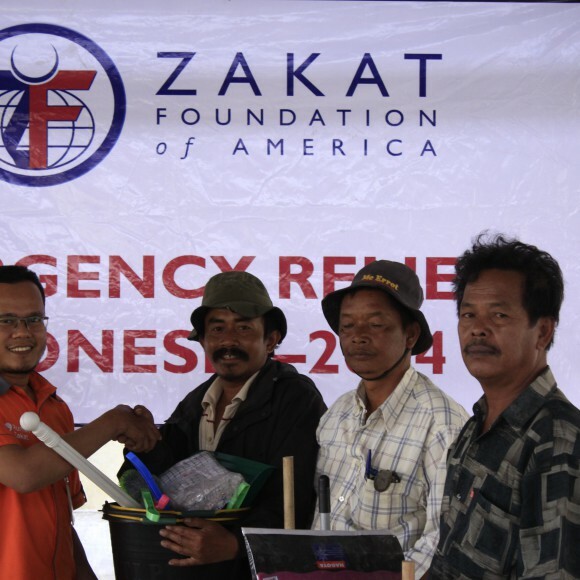 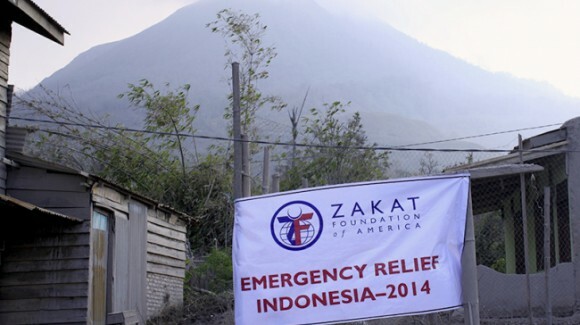 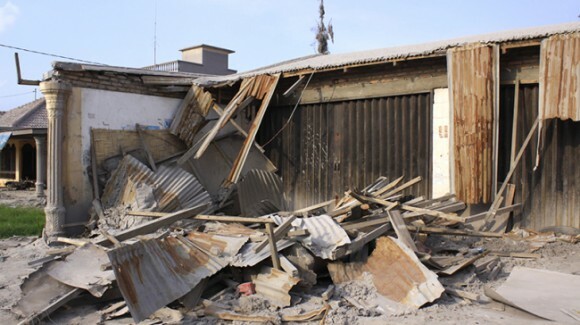 Zakat Foundation of America’s work in Indonesia has revolved around food distribution programs for the Ramadan and Udhiya/Qurbani holidays, and has also helped reconstruction and relief efforts following major disasters like the South Asian Tsunami in 2005 and the eruption of Mt. 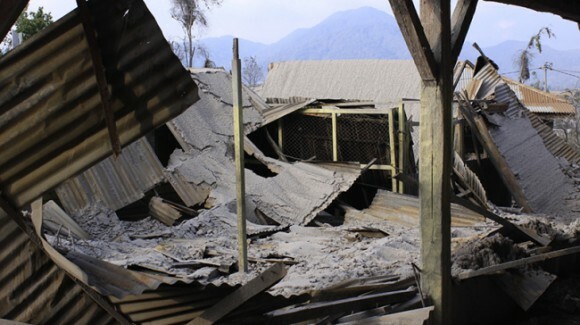 Sinabung in 2014.